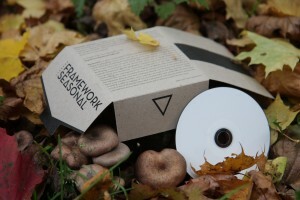 …is a regular review of works produced by artists working with field-recording. 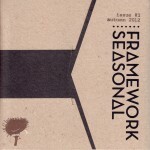 all works are previously unreleased, and contributed freely by their creators in support of framework radio. many thanks to the artists, who have made this project possible. 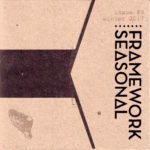 these compilations are available exclusively to framework donors; to get one, donate â‚¬20 or more via the paypal buttons on the right (or make an equivalent subscription pledge). we’ll get back to you to confirm your mailing address and your choice of issue(s). thank you for your support! issue #10 ::: autumn 2018 coming soon, in limited quantity! issue #9 ::: winter 2017 available now! 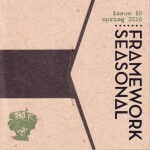 issue #8 ::: spring 2016 final copies! 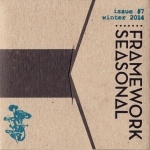 issue #7 ::: winter 2014 final copies! 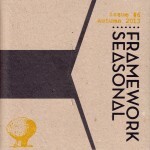 issue #6 ::: autumn 2013 final copies! issue #5 ::: summer 2013 final copies! issue #4 ::: spring 2013 final copies! 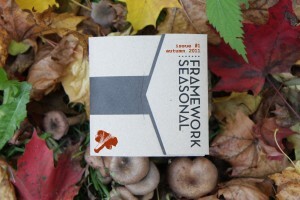 issue #3 ::: autumn 2012 final copies! issue #2 ::: spring 2012 final copies! issue #1 ::: autumn 2011 final copies!